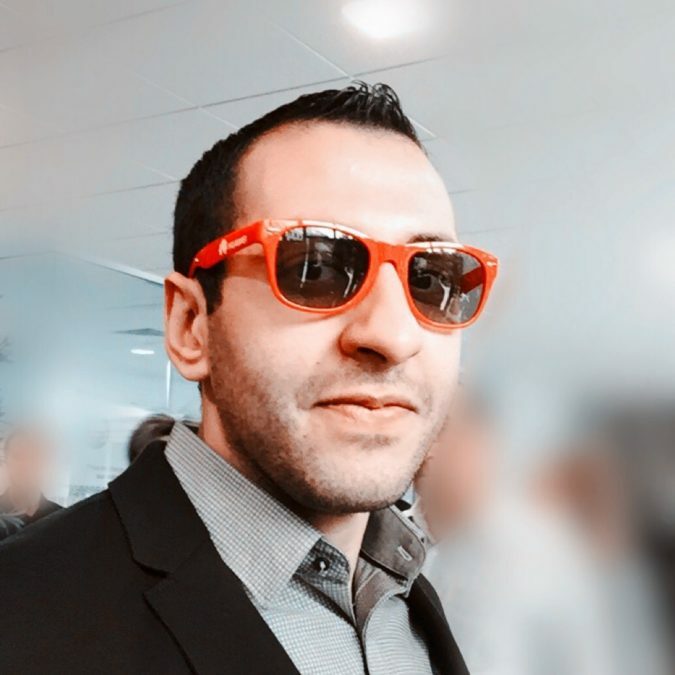 Mohamed Amine Abdessemed is a software engineer and solution architect at Bouygues Telecom since 2013 working on NoSQL and Bigdata solutions including the Hadoop ecosystem, Flink, Kafka and Elasticsearch. He holds an engineering degree in computer science and a master degree in communication networks from the university of Paris 6. Thomas Lamirault is a Bigata software engineer. He joined the Bouygues Telecom Bigdata team in 2015 and since he has been mainly working on Flink streaming related projects. He holds an engineering degree in computer science from Conservatoir des arts et métiers Paris.